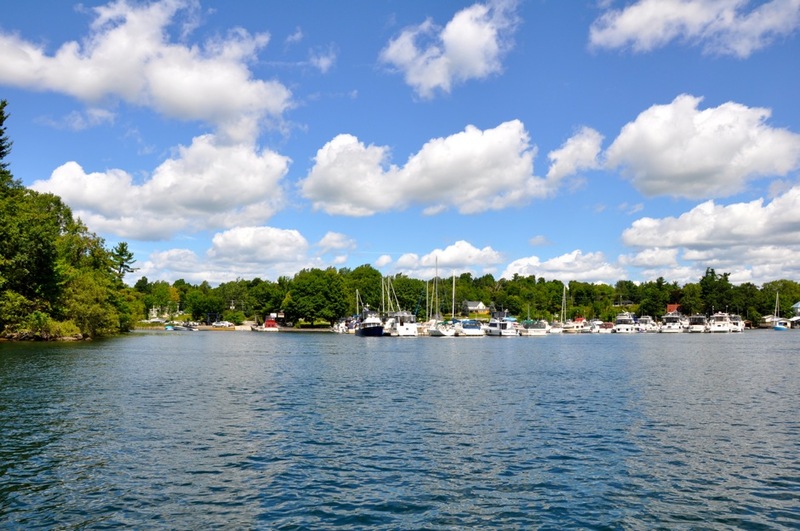 Village Quay Marina is a special place. 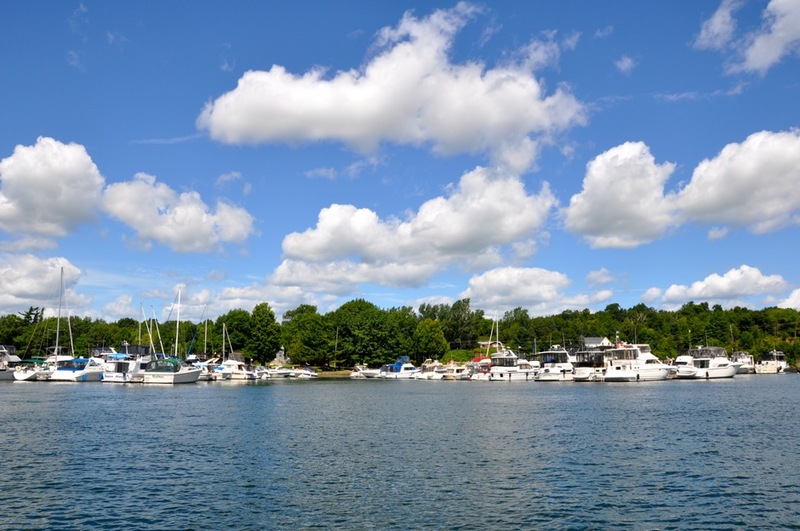 The docks are supremely located and serviced by an experienced team with modern facilities. 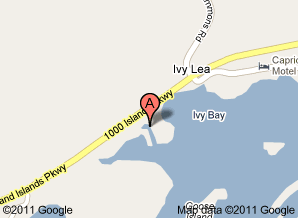 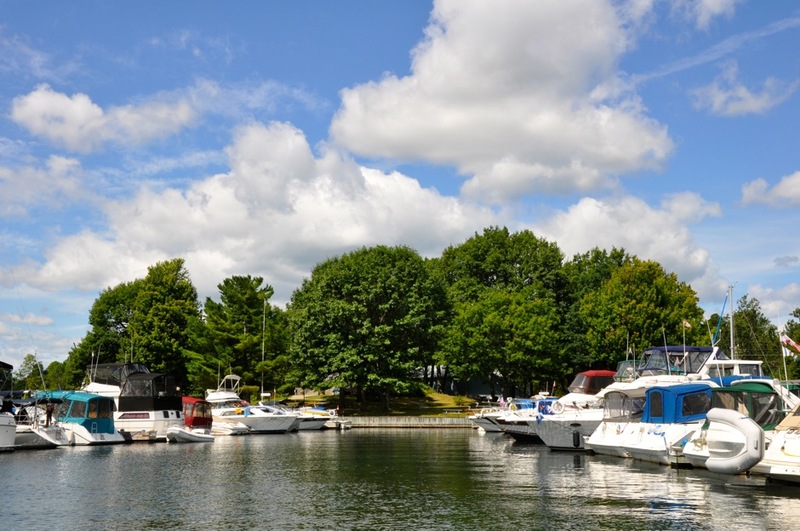 120 slips are located on three sections of docks, all in the heart of the 1000 Islands. 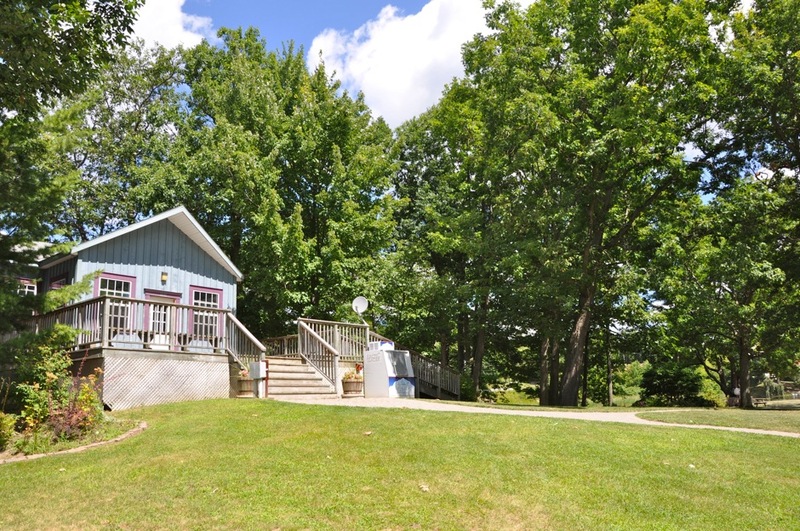 The boater clubhouse has a lounge area, washrooms and showers. 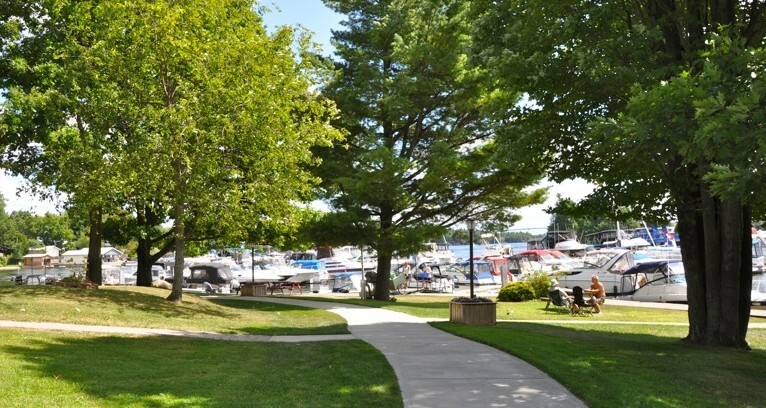 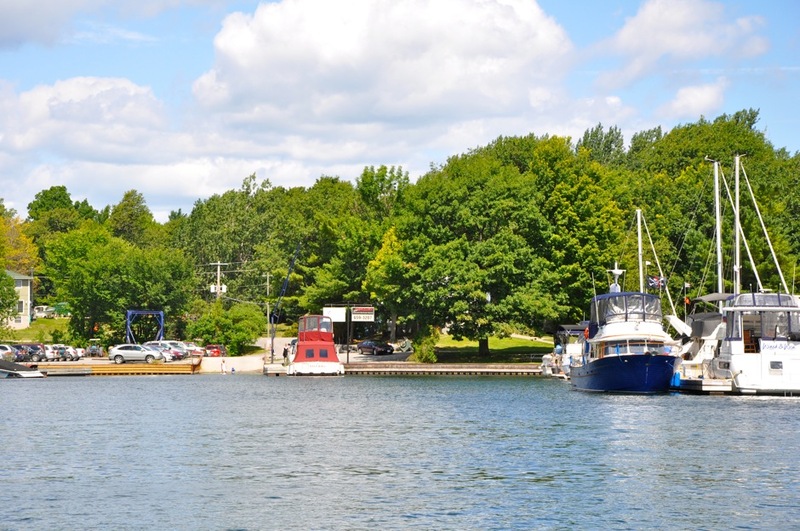 The marina is in a park like setting and private to marina members, creating a great boating community.